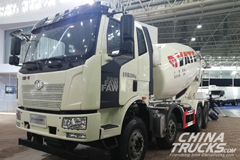 JW Forland has planned to produce dump trucks, cargo trucks, and special purpose vehicles in Pakistan with an installed capacity of 30,000 units per annum. 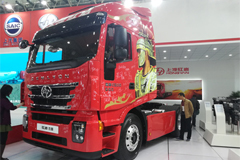 The company has made the plan in the wake of Pakistan’s Auto Industry Development Policy 2016-21 that has eased the entry of new players into Pakistan’s market. 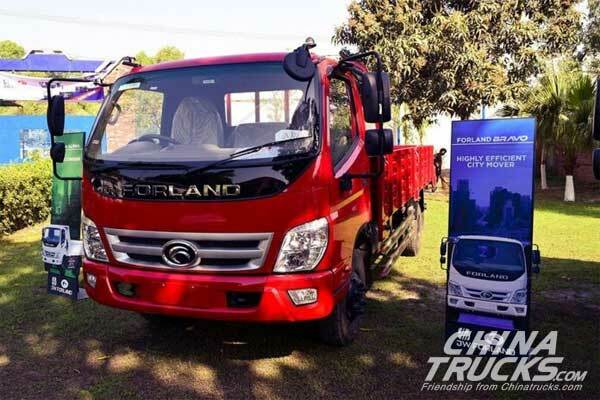 JW Forland has also got encouragement from the China-Pakistan Economic Corridor (CPEC), which has given a push to the demand for heavy vehicles in the country. “We are planning to open 20 nationwide dealerships. 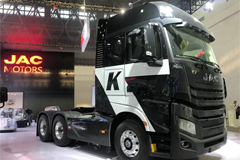 In the first phase, our dealerships will be established in Karachi, Lahore, Rahim Yar Khan, Peshawar, Islamabad, Abbottabad, Faisalabad, Hyderabad, Sialkot, and Sukkur,” JW Group President Shah Faisal Afridi told The Express Tribune. 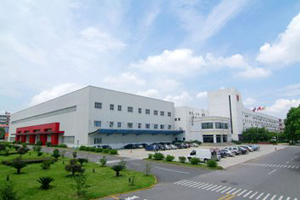 In future, he said, the company would roll out more and more products based on market requirement. According to Afridi, now more and more emerging companies, like JW Forland, will be established in Pakistan. 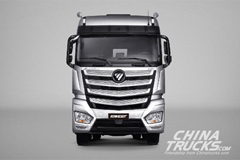 JW Forland is a partnership between Pakistan’s JW Group and Foton China. The two joint-venture partners have planned to invest equally in the project with 50% shareholding each. JW Forland has no plans to enter the passenger car segment in the near future. 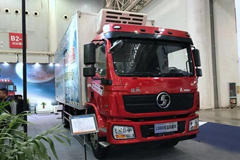 It will produce cargo trucks namely Bravo 1.0 (1,809cc), Bravo 3.0 (2,771cc), Bravo 3+ (2,771cc) and Bravo 7.5 (3,760cc) and a dump truck called Alpha 3.0 (2,771cc). These vehicles will be used as road sweepers and garbage compactors and their production has already started. JW Forland, according to Afridi, will also advocate minimum carbon footprint, thus, promoting cleaner and greener Pakistan. “We have installed the first emission testing facility in Pakistan to make sure our vehicles produce minimum carbon footprint,” he said. 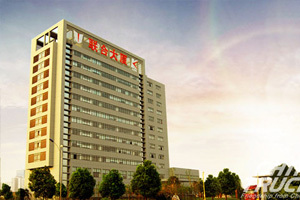 The company would target price-conscious buyers, he said, adding that all automobile companies were their competitors, especially companies catering to the commercial segment. The JW Group president was of the view that Pakistan’s auto industry lacked advanced technology, adding there had not been much competition in the past, but the government later allowed the import of used vehicles. “As many new automobile companies are coming to Pakistan, it is important that imports of vehicles are cut down, so these new entrants can reap benefits of our blossoming economy,” he added. 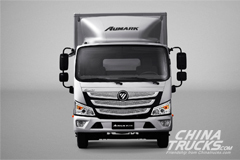 Apart from JW Forland, several other manufacturers like Ghandhara Nissan, Daehan-Dewan, Hyundai-Nishat and other companies have already entered or will be entering Pakistan’s light commercial vehicle market. Following the introduction of the new auto policy, several carmakers such as Kia, Hyundai and SsangYong Motor Company of South Korea, Germany’s Volkswagen, France’s Renault and Japan’s Nissan have announced partnerships with local entities to enter Pakistan’s market, most probably in the next one year.